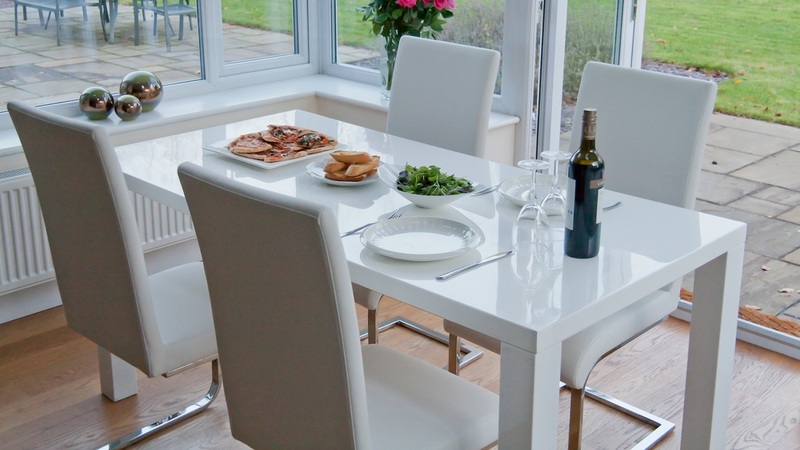 The funky Fern 6 Seater Dining Table and Imola Chairs Dining Set is modern, contemporary and excellent value too! 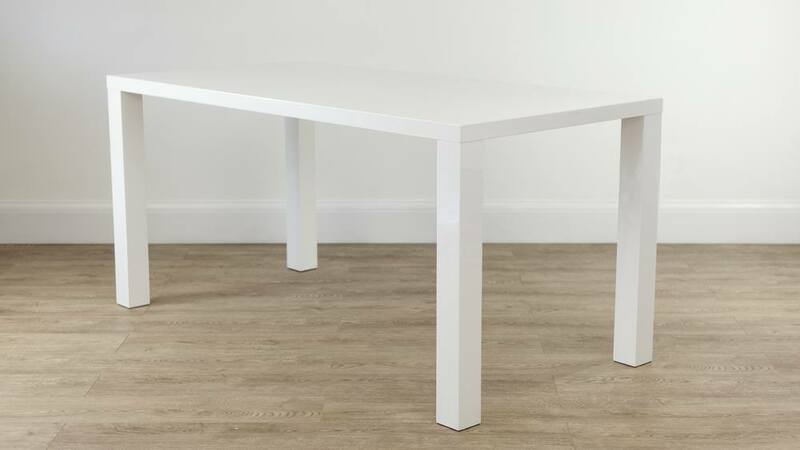 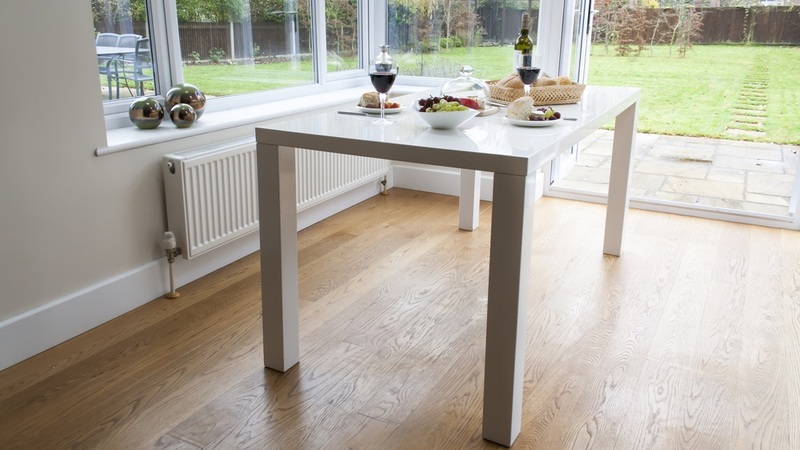 The Six Seater White High Gloss Dining Table has a simple, smooth design making it suitable for many types of dining area. 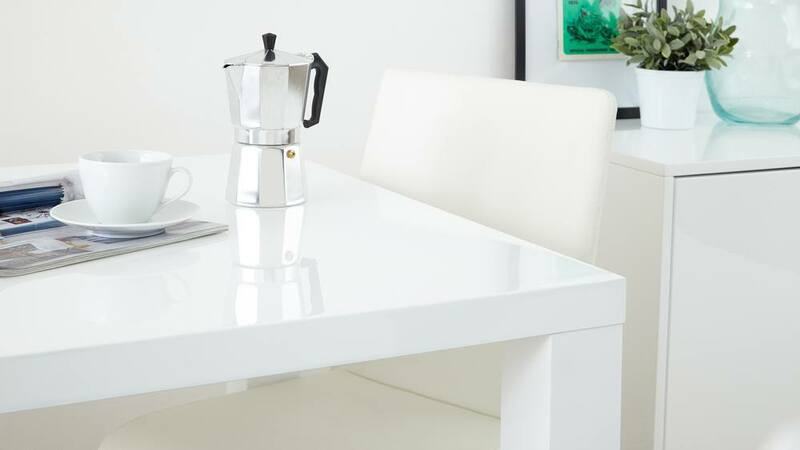 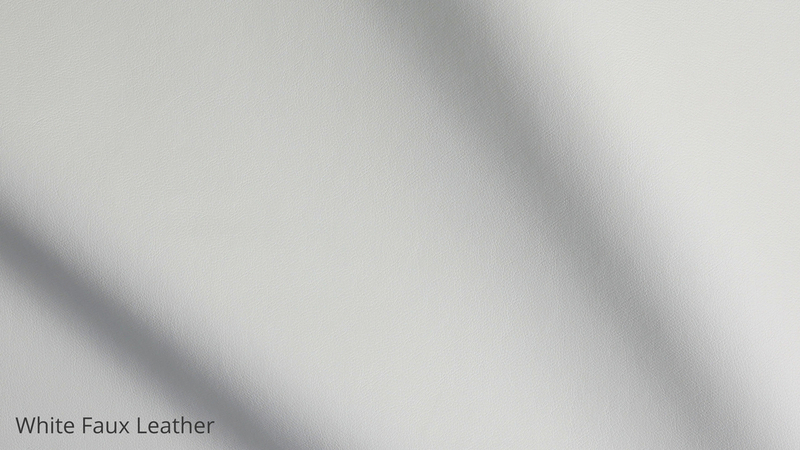 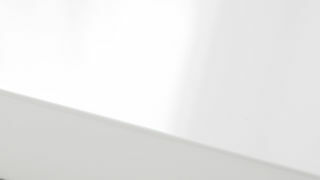 Its high gloss, pure white surface reflects light, automatically creating the illusion of space, and the high quality wooden lacquered finish provides a long lasting and hard-wearing finish - perfect for busy every day life. 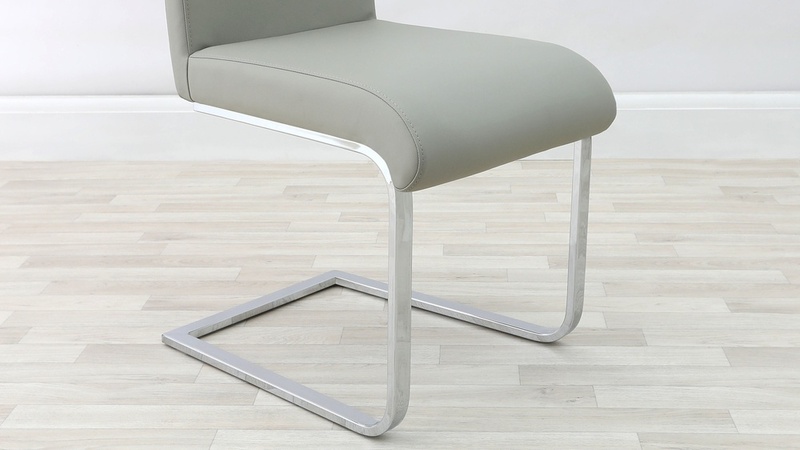 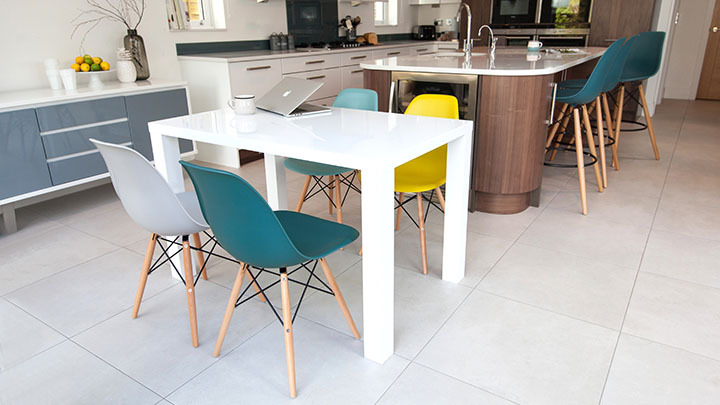 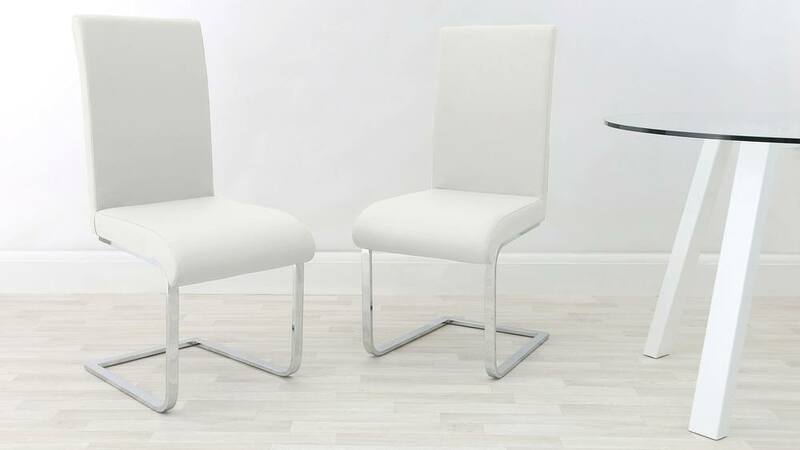 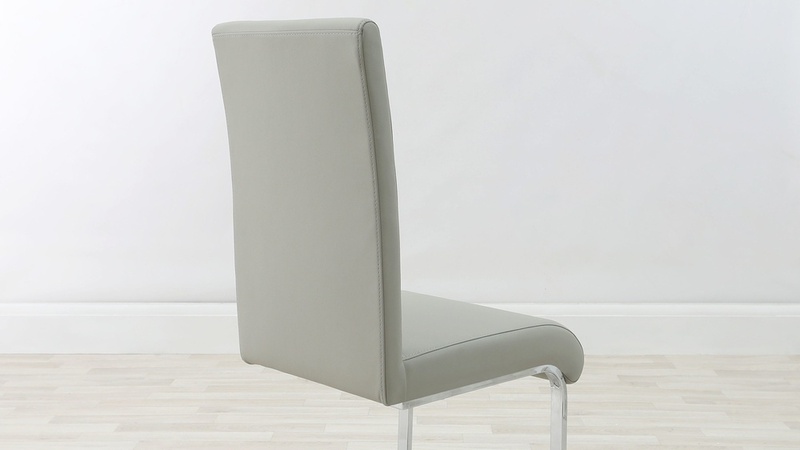 Teamed with the Fern 6 Seater White Gloss Table are the Imola Cantilever Chairs which have a high back and well cushioned seat making them an absolute dream to sit upon. 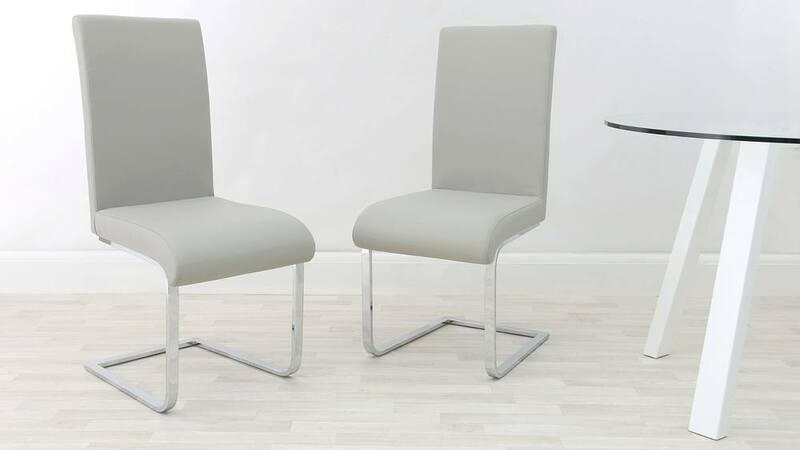 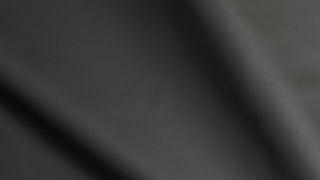 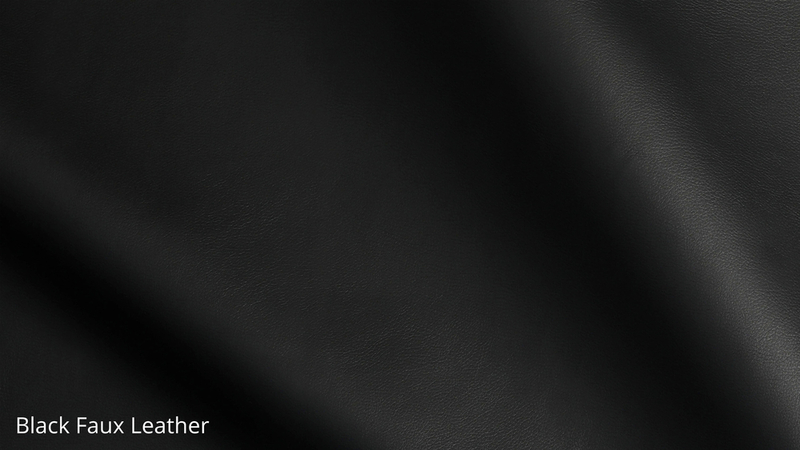 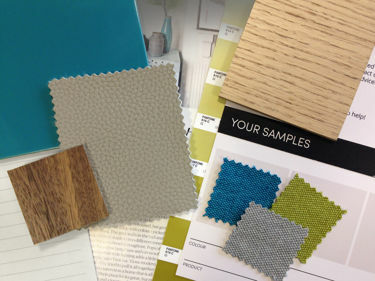 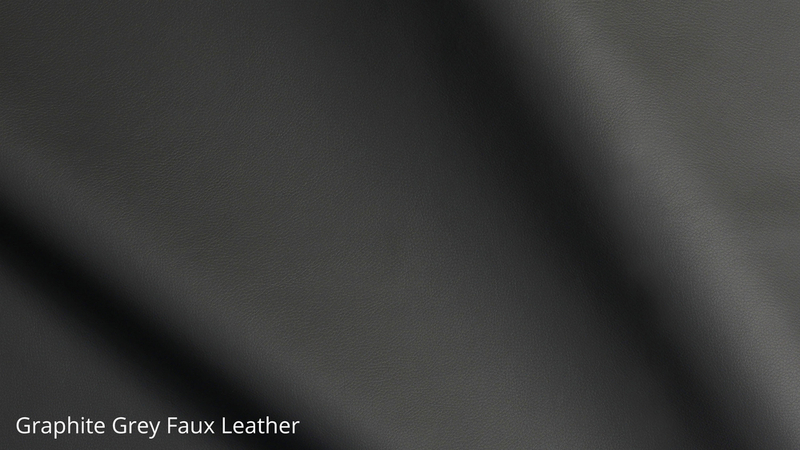 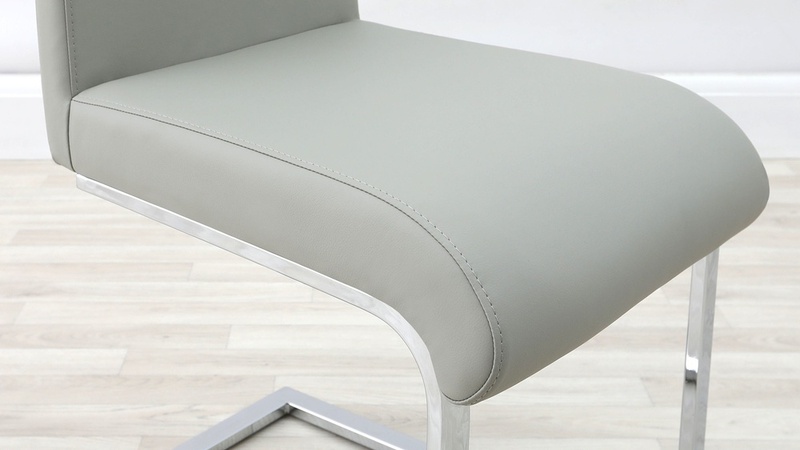 They are well upholstered in dense foam and high quality, durable faux leather, to ensure the Imola looks and feels wonderful. 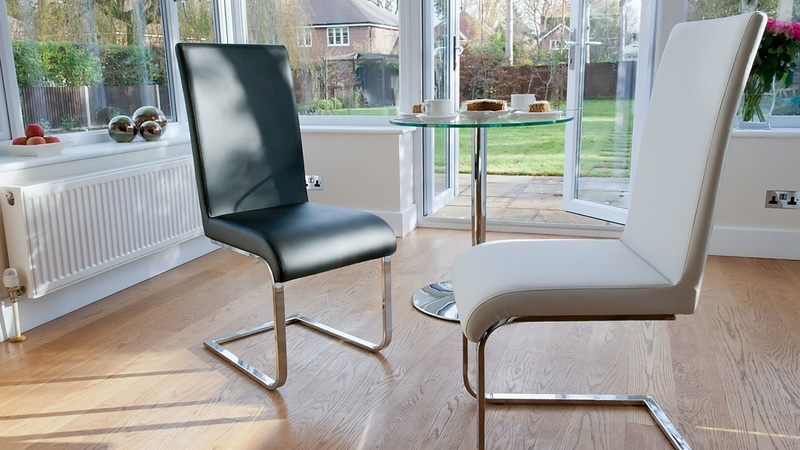 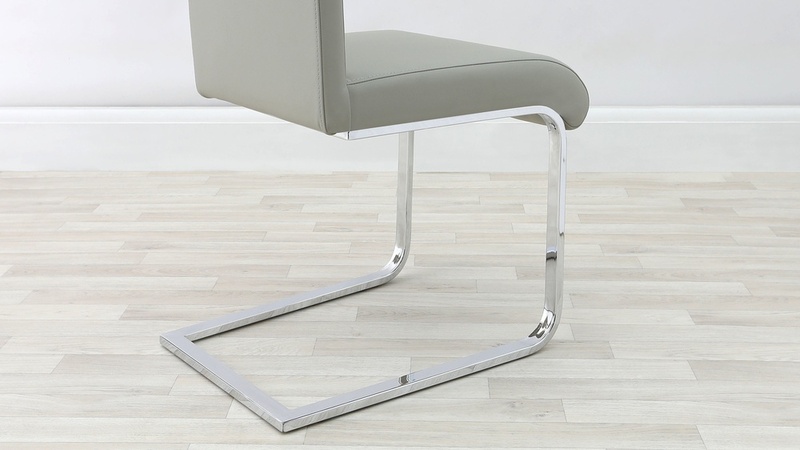 The contemporary flattened cantilever legs which are finished in shiny chrome, complement the smooth shape of this trendy dining chair.